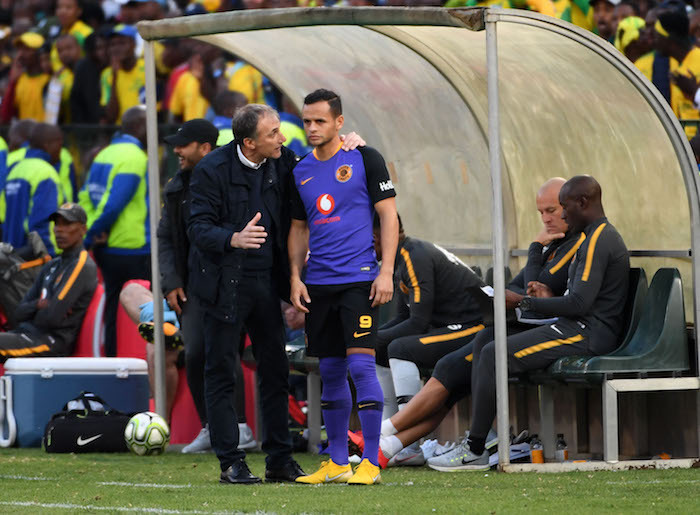 Kaizer Chiefs striker Gustavo Paez has issued a public apology after disrespecting coach Giovanni Solinas in his side’s Macufe Cup victory. 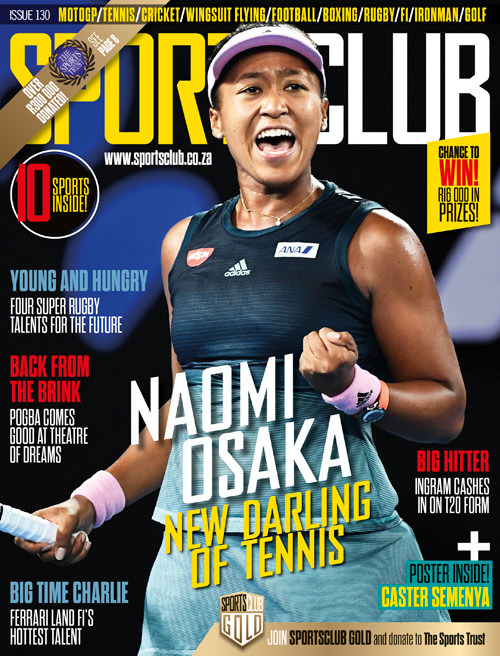 The Soweto giants claimed their third consecutive Macufe Cup title after seeing off Steve Komphela’s Celtic outfit, however it was Paez who dominated the headlines for all the wrong reasons. The Venezuelan displayed his anger at being subbed and refused to shake hands with Solinas, who had brought on Bernard Parker in his place. Chiefs took to their official website to reveal that the player has since apologised to the necessary parties for his actions. ‘Kaizer Chiefs striker Gustavo Páez has expressed regret for the storm that followed Sunday’s events during the Macufe Cup match against Bloemfontein Celtic that saw him appear to ignore the coach as he tried to shake his (Páez’s) hand after being substituted,’ the statement on the club’s website read. ‘The player was replaced in the 65th minute and the television cameras picked up that the Venezuelan did not shake hands with the coach, as is the norm, and it was concluded that he was unhappy to come out,’ the statement read. Paez revealed that he meant no disrespect by his actions and labelled it the snub as a misunderstanding. ‘There was no bad intent on my part as I have a great relationship with the coach. It was a case of misunderstanding. ‘I admit that it looked bad and for that reason, I apologise sincerely to the Chairman, the club, my teammates, sponsors, supporters and all the stakeholders for this unfortunate incident,’ he concluded. The Naturena based outfit revealed that they would take the necessary action against Paez. ‘The club has implemented necessary internal steps to ensure that the matter is put to bed and the team can focus on Sunday’s Telkom Knockout Last 16 game against Black Leopards,’a statement from the club said.